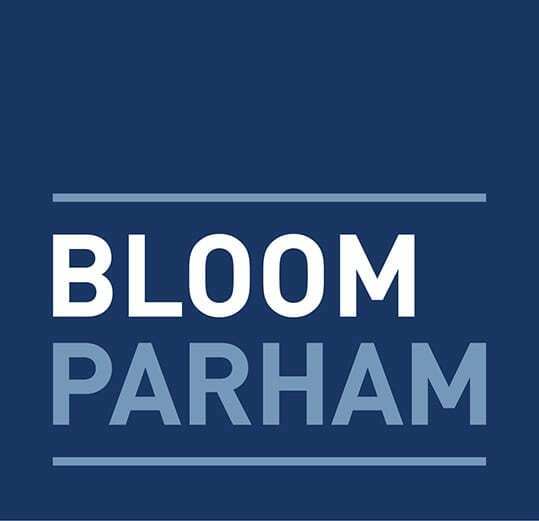 Adam Nugent serves as Counsel for Bloom Parham. In this role, Adam focuses on assisting clients with real estate matters and business and intellectual property litigation. Adam helps clients with contract disputes, partnership disputes, business torts and trade secrets, employment litigation, intellectual property litigation, and construction litigation. He has both trial and appellate experience at state as well as federal levels. Adam received a B.A. in Economics from Rice University and his J.D. from the University of Texas, where he was a member of the Texas Law Review. 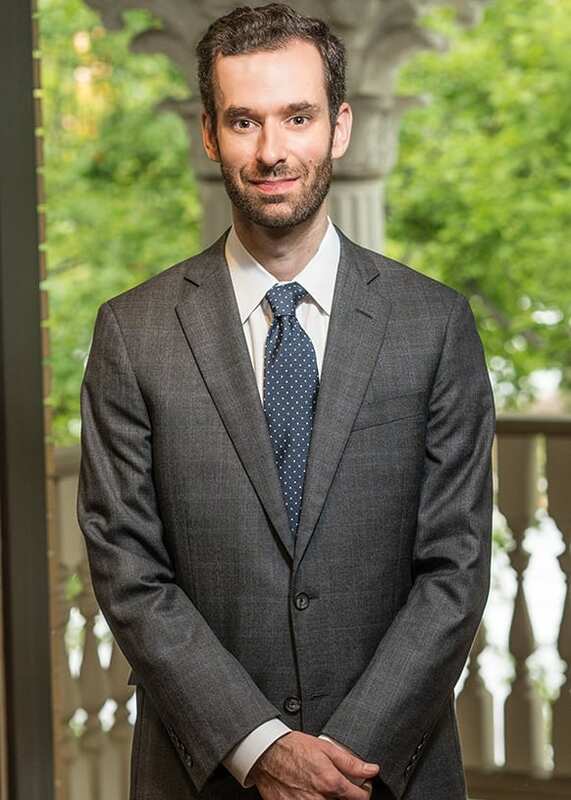 After graduating from law school, he clerked for the Honorable Hayden Head, U.S. District Court for the Southern District of Texas after graduation. Adam is licensed by the state of Georgia and is a member of the Atlanta Bar Association. Adam is an Atlanta native and is married with two daughters. His community involvement includes work with the Atlanta Bicycle Coalition as well as the PTA groups at his daughters’ school. Adam enjoys travel, camping, and bicycling during his free time.